The end of the working week is here but that doesn’t necessarily mean that it’s the end of the product-based savings. 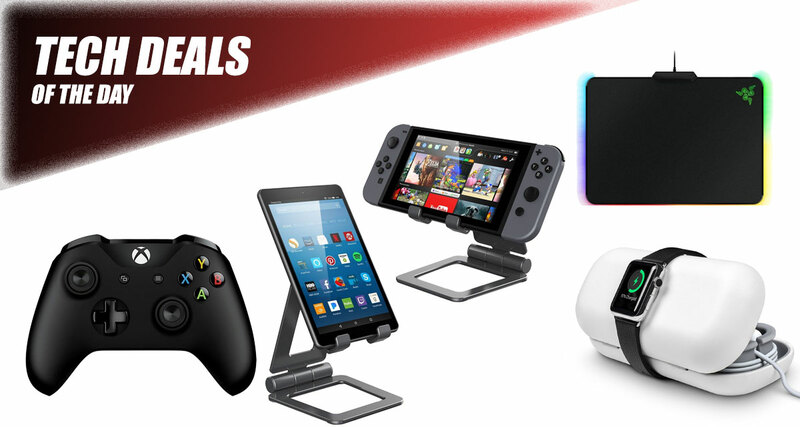 As is always the case at this time of the day, come rain or fall, we are presenting yet another set of technology deals for your consideration. Starting off, we are looking at the Xbox One S Wireless Controller with a discount of $21, which means you can grab it for $39 only. 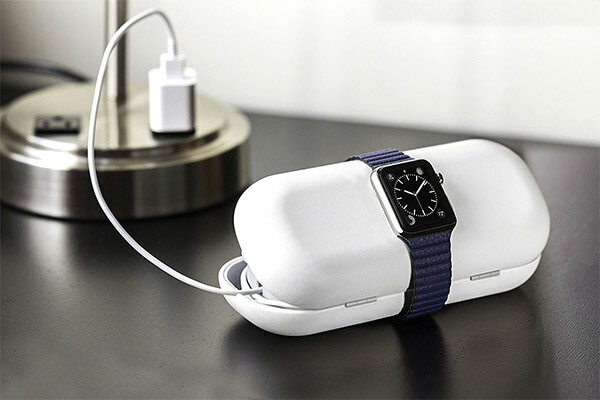 Next up is an Apple Watch traveling case / charging dock from Twelve South for only $33. There’s also a versatile smartphone / tablet / Nintendo Switch stand thrown into the mix, as well as gaming mouse pad from Razer. Find something that you like and that piques your interest, either for yourself or a loved one, and make sure that you make the purchase quickly before the deal ends. Enjoy! You can never have enough wireless gaming controllers in your life. Okay, so maybe there is actually a limit, but if you are an Xbox One S owner and are planning on having anyone around to play multiplayer games with then you are definitely going to need to have this in your life. 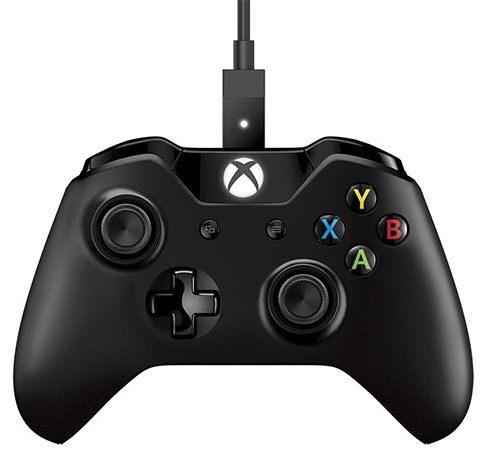 It’s Microsoft’s latest-gen controller, comes with wireless functionality, and is available right now at discounted price on check out. All of those serious PC gamers out there will definitely need to have a gaming mouse pad like this in their technological arsenal. 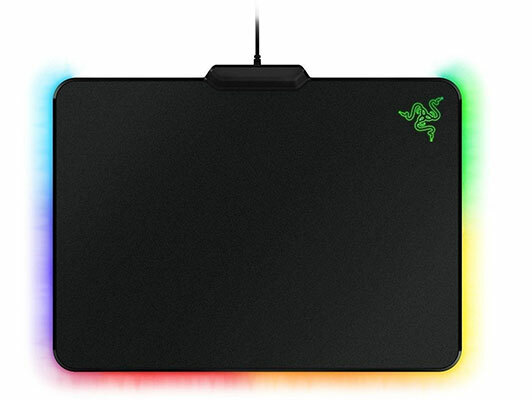 This stunning little mouse pad is a certified refurbished version, which means that it comes as almost brand new, and offers wonderful features like customized lighting and offers compatibility with other Razer accessories. This is one of Twelve South’s stunning accessories which is perfect for any Apple Watch model. It’s the perfect travel companion for those who regularly hop on a plane and take their Apple Watch to wonderful parts of the world. It will keep it safe, sort out the charging and extra bands, and generally just look amazing while it’s doing it. To get it at discounted price, you must click on “Coupon” on the product listing page before adding the product to your cart. If you need a little piece of kit which is capable of supporting a device 4-13-inches in size, whether that be a smartphone or a tablet, then this is definitely what you need to be looking at. 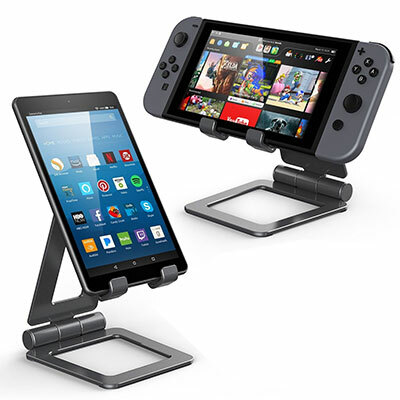 This could even be the perfect stand for your Nintendo Switch or Fire Tablet. It’s foldable, perfect for travelling, and will pop out in an instant to let you consume media comfortably. Best of all, you can use the following promo code at check out to grab the stand for as little as $8.99: TBHSGOSL.